Raising three kids has introduced and inducted me into the broad spectrum of kiddie culture. Having a fusion of family-friendly kid tunes fused with parent-approved beats is where we met kindie (indie for kiddies) rock music. I'm a fan and I'm with the band, the Laurie Berkner Band! 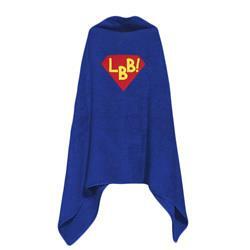 Bestselling, award-winning musician and author Laurie Berkner rocks a cape for all occasions. Celebrating a monumental anniversary of a chart-topping fave tune featuring some big time friends, We Are The Dinosaurs is the story little learners are talking about during circle times all around the world. 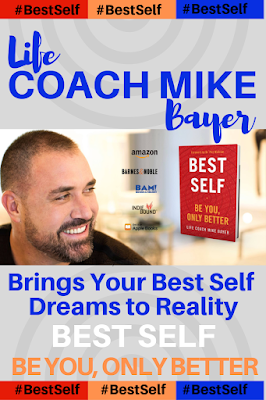 Thank you to the Laurie Berkner and her team for sponsoring this content with a complimentary review copy for editorial purposes. Long before my mommy life, I taught little ones in preschool classes. Countless stories have been read to listening ears over time, We Are The Dinosaurs is one challenge to my story time talents. Simply put, I always end up singing instead of reading. 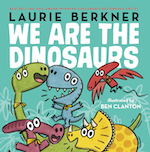 Family fave, kids’ music rockstar Laurie Berkner has found the best way to celebrate the 20th anniversary of her popular song, We Are The Dinosaurs, with a new book based on the song. People called Laurie "the queen of children's music." USA Today said Laurie was "the undisputed queen of kindie rock." According to Time Magazine, Laurie is "a kind of sippy-cup Sheryl Crow." The Washington Post wrote, "Jimmy Buffett has his Parrotheads. The Grateful Dead have their legendary Deadheads. Laurie Berkner has, um, Dino-heads?" The Los Angeles Times declared, "Laurie Berkner does what Fred Rogers did: respect, validate and reassure young children." We Are The Dinosaurs features a lively crew of friendly dinosaurs, brilliantly illustrated by Ben Clanton, doing all of those exciting things that dinosaurs love to do. I challenge you to resist singing or chanting while reading We Are The Dinosaurs. It's not as simple as it seems. 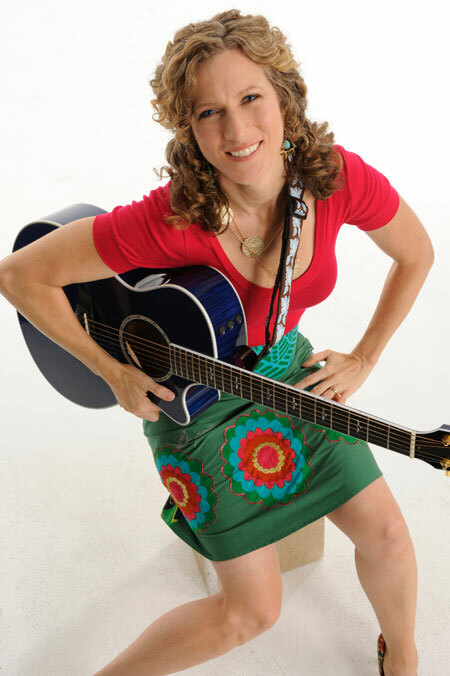 Also a former preschool teacher, multi-talented entrepreneur, Laurie Berkner is a singer, songwriter, author, and founder of Two Tomatoes Records and has performed at Lincoln Center, Carnegie Hall, the White House, and venues for kindie rockers of all ages. Currently, Laurie is completing her twelfth album, due to be released this fall, as she continues to tour nationally. Her second title in a series of picture books based on her songs, Pillowland, will be released this November. Read along, Sing along and rock along with Laurie Berkner and the Laurie Berkner Band for empowering, educational tunes, too cool not to rock out to with or without the kids at LaurieBerkner.com today.